September 6th is supposed to be a day of upliftment and celebration at Virginia Tech due to a free concert organized to help the community move on. Unfortunately, the spirit of the event may be marred with the protest of seven of the slain family members who think it is a slap in the face to have Nas, the New York City rapper, perform at the event. They do not think that Nas, who has spread his share of violence in his music, is the right person to be at the event because of his violent lyrics. 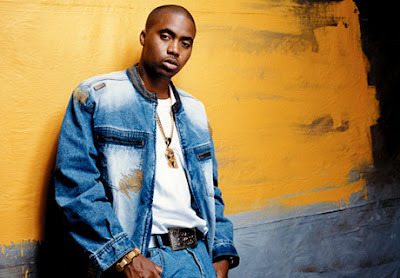 Nas is one of the more prolific rappers who speak to the condition of the urban neighborhoods in which he grew up in a conscience and artistic form. I personally, think he is a good choice for the overall line up. The school comments that they have received positive feedback and have no intention to change. I mean, they could go for Will Smith who, I don't think, has ever had a violent lyric but somehow that would ring shallow.